Located in the heart of the CBD, Bond is a unique and versatile event venue for hire in Melbourne. 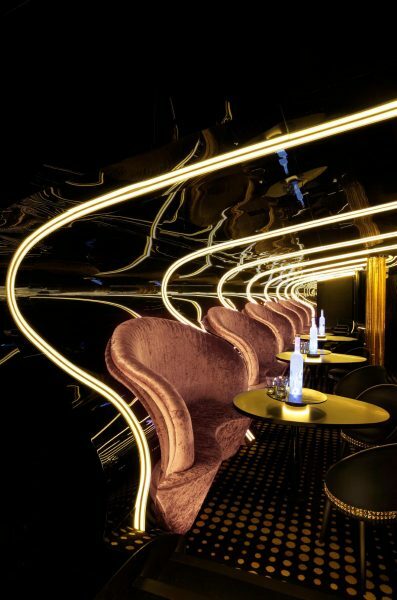 Designed by the award winning team at Hachem, the interior layout combines the grace, openness and vibrancy of an amphitheatre with intimate corners, enclosed booths, and numerous private settings. The state-of-the-art lighting and sound system combined with the luxe layout creates an electric atmosphere, every weekend. 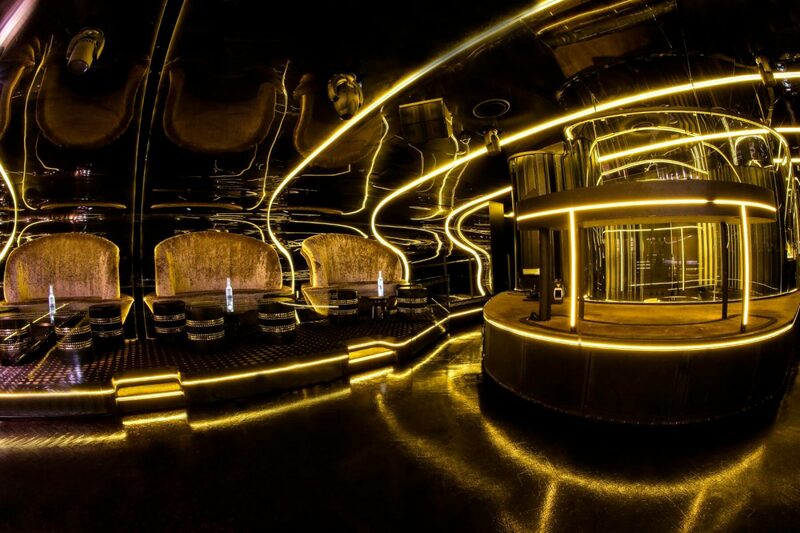 Regularly frequented by the most accomplished local and international music producers and performers, Bond promises Melbourne’s glamorous crowd an unrivalled experience. 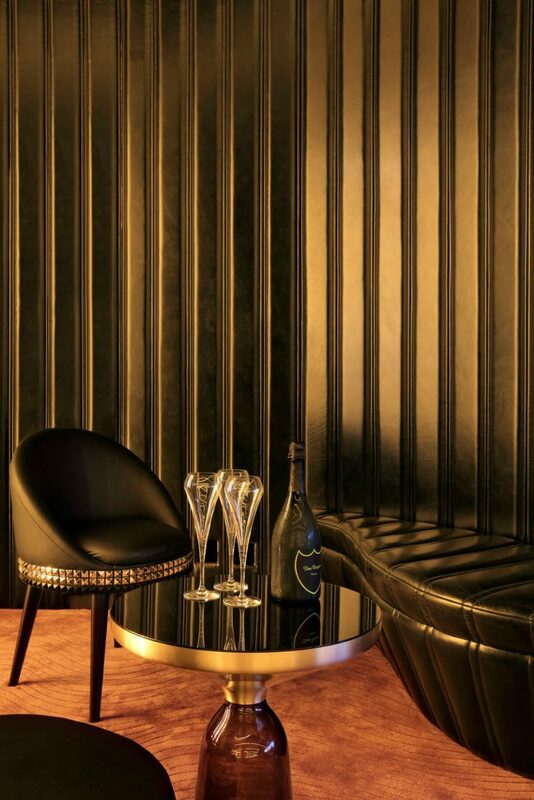 Celebrate your occasion and enjoy one of Bond’s intimate seating options and discover a deeper level of exclusivity. We’re one of the event venues in Melbourne that promises a memorable party experience like no other. Invite your friends & associates to mingle amongst Bond’s regular celebrity guests whilst you enjoy delicious drinks and entertainment and let loose whilst Bond’s charming staff take care of you and your guests. Any night of the week, Bond is destined to impress. Let Bond’s charming staff take care of you and your guests. 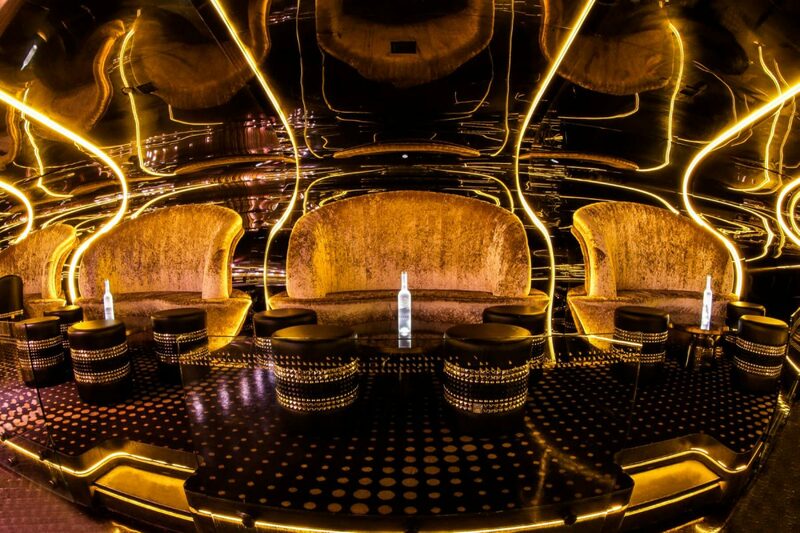 Any night of the week, Bond is destined to impress. Visiting Melbourne for the weekend? 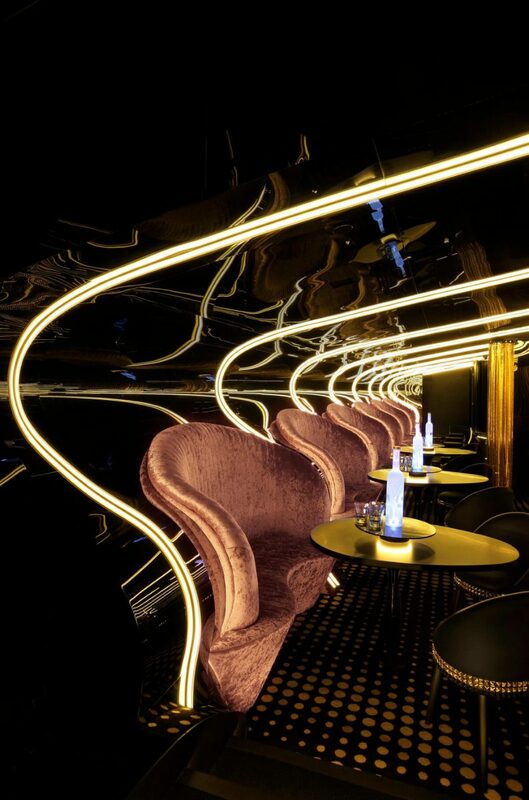 Glam up for a night at Bond. When it comes to large event venues in Melbourne, enjoy regular nights and the special events hosted the heart of the city at Bond. Be seen in the glimmering space, loved by major industry players. Whether it’s rnb, classic house or electro music that takes your fancy, you’ll find it all at our city scene. 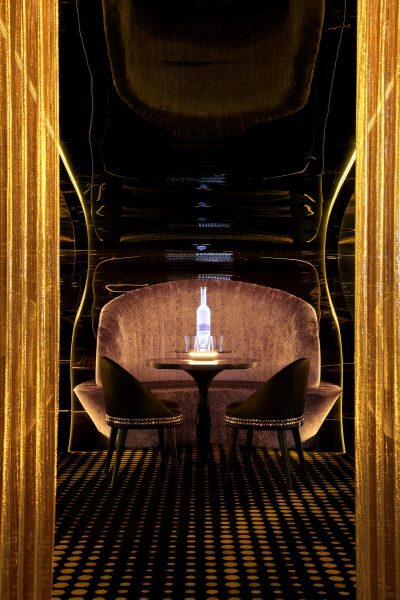 An unparalleled nightlife experience, let us take care of your evening from the moment you walk through the glamorous doors. 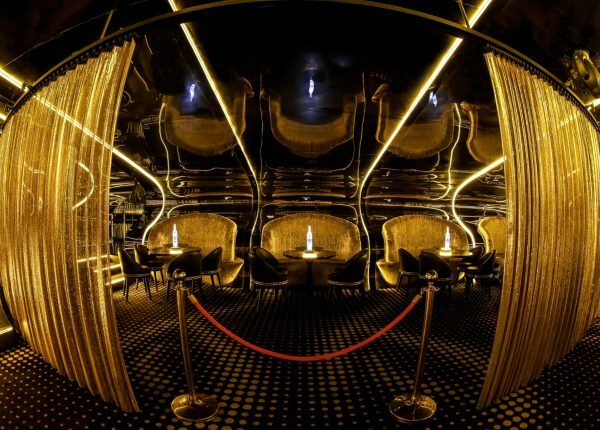 Whether you’re heading to Bond on a Friday or Saturday night, this space is one of the leading event function venues in Melbourne for a reason. Bringing our clients a sensationally stylish after-dark experience is what we do, every weekend. From international DJ stars, to A-list celebrities, we welcome party goers through our doors for a night of spectacular service and sensational memories. Check out our venue gallery of secrets for a sneak preview of the Bond experience. If you’re looking to hire event venues in Melbourne, contact the Bond team via online form or call us on +61 (03) 9981 9007 with any enquiries.